We've all been there, stuck out in the rain waiting, supporting getting cold and wet. 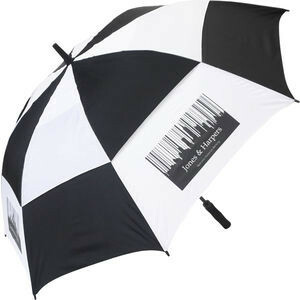 Here at EpicOrange we can supply branded Sports Umbrella's from just 25 units! We have everything in the range from low cost, Golf style umbrella's through to Stormproof, Vented, Fibreglass and even Full colour Dye sublimation printed canopies. 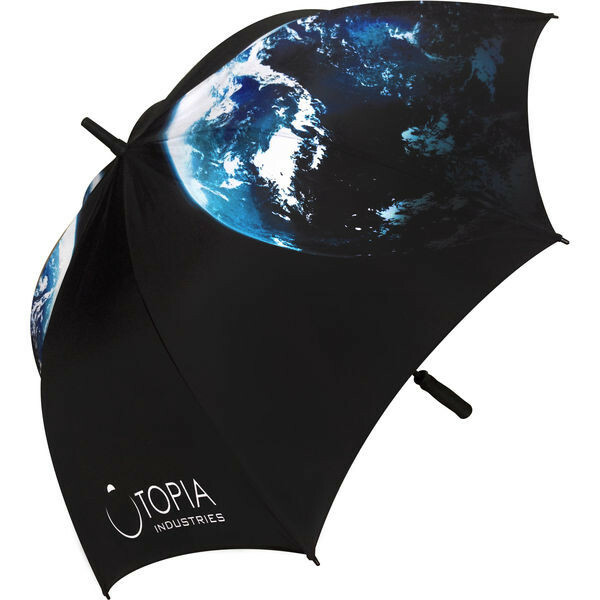 Umbrella's are a high value product, great for the most important gifts that will be valued time after time.